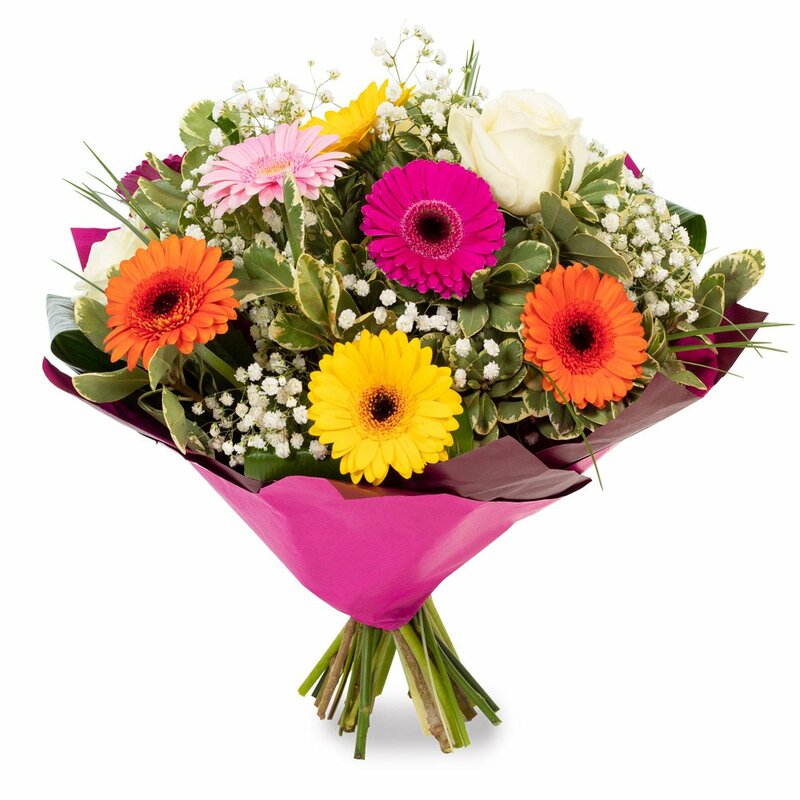 Welcome to Dalton Square Florist in Lancaster where we are passionate about flowers. 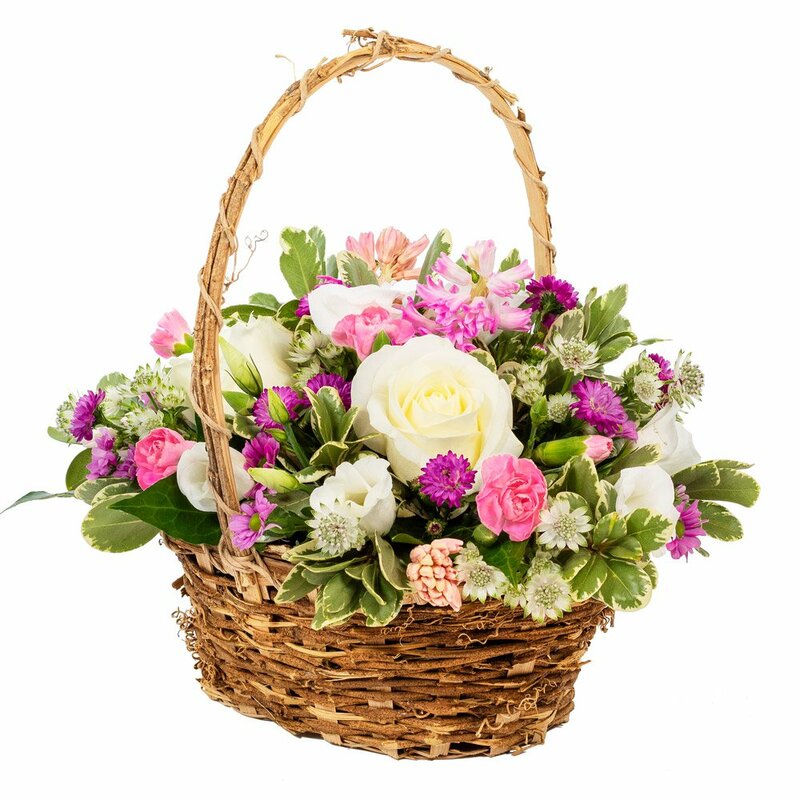 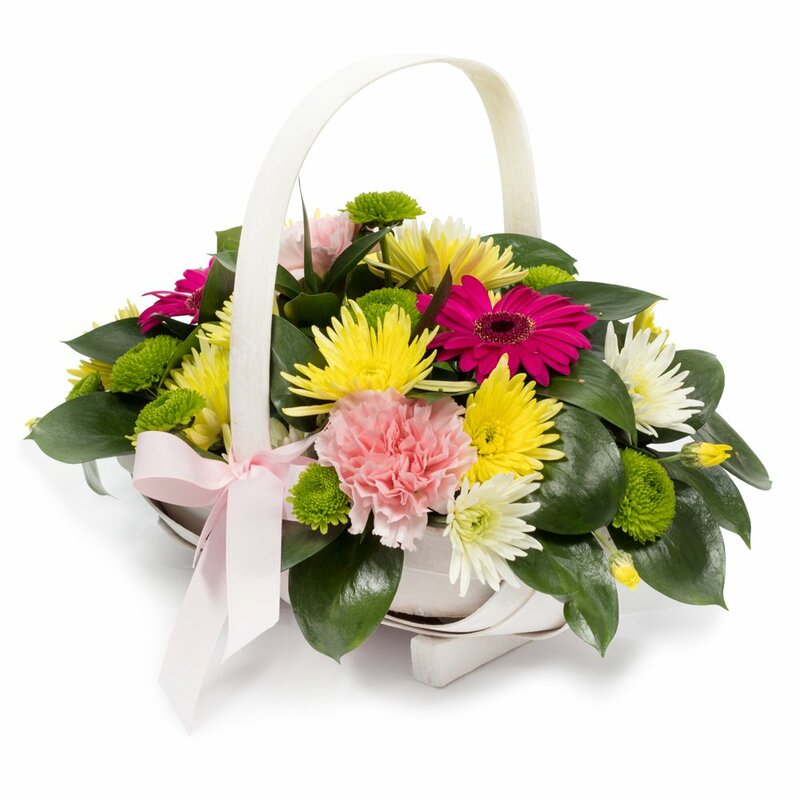 We have a great range of bouquets, arrangements and baskets available to order on-line for same day delivery in Lancaster, Morecambe, Heysham, Carnforth, Garstang and all the surrounding villages. 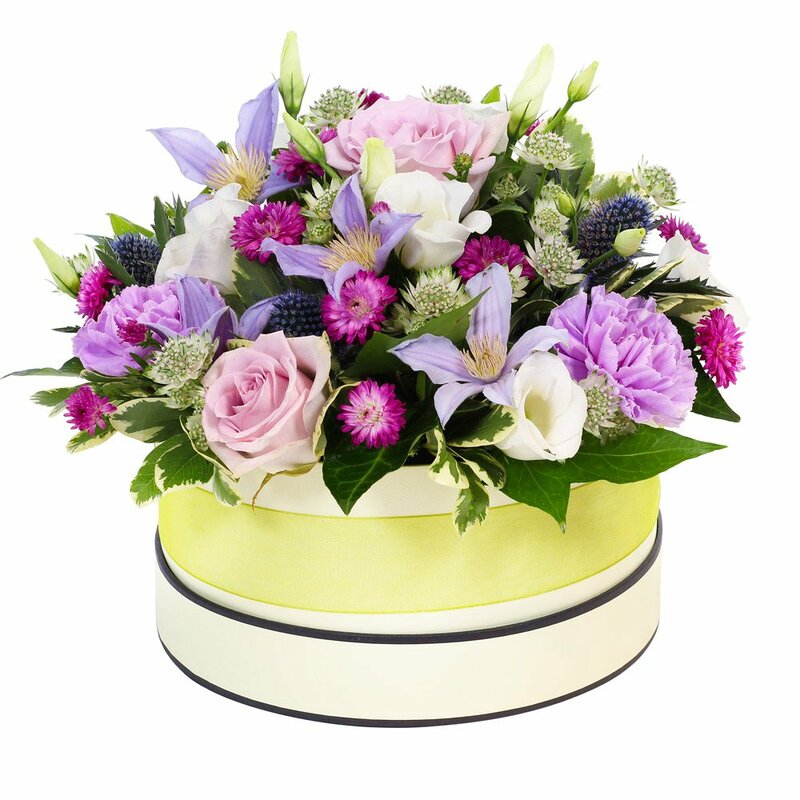 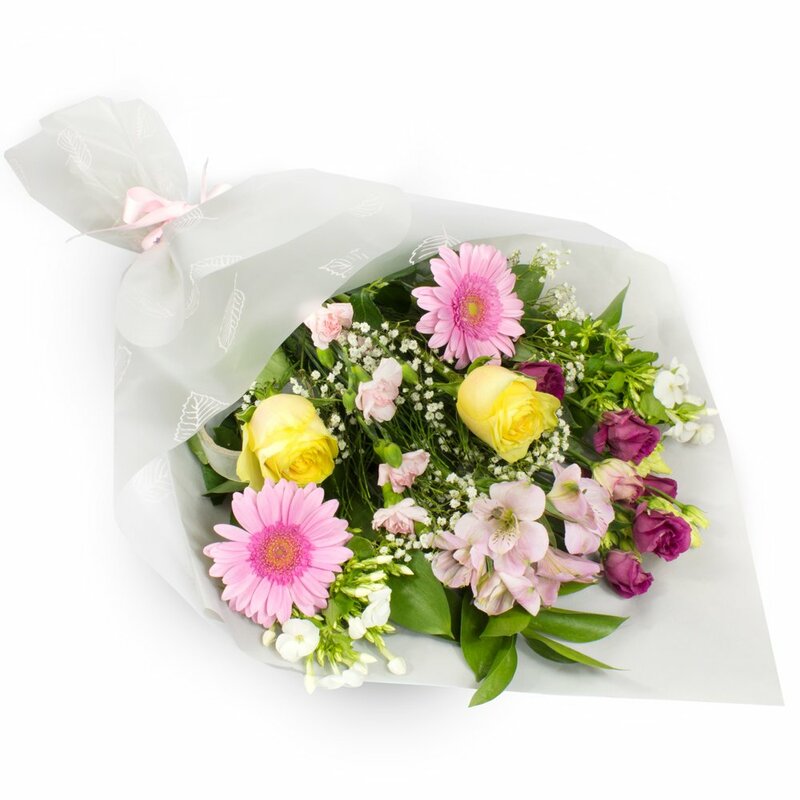 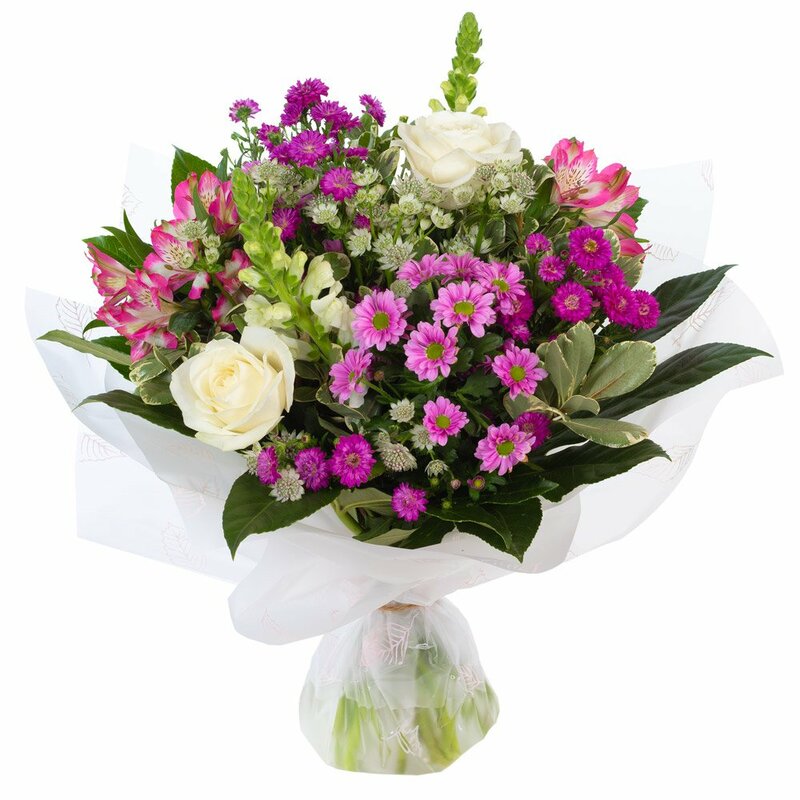 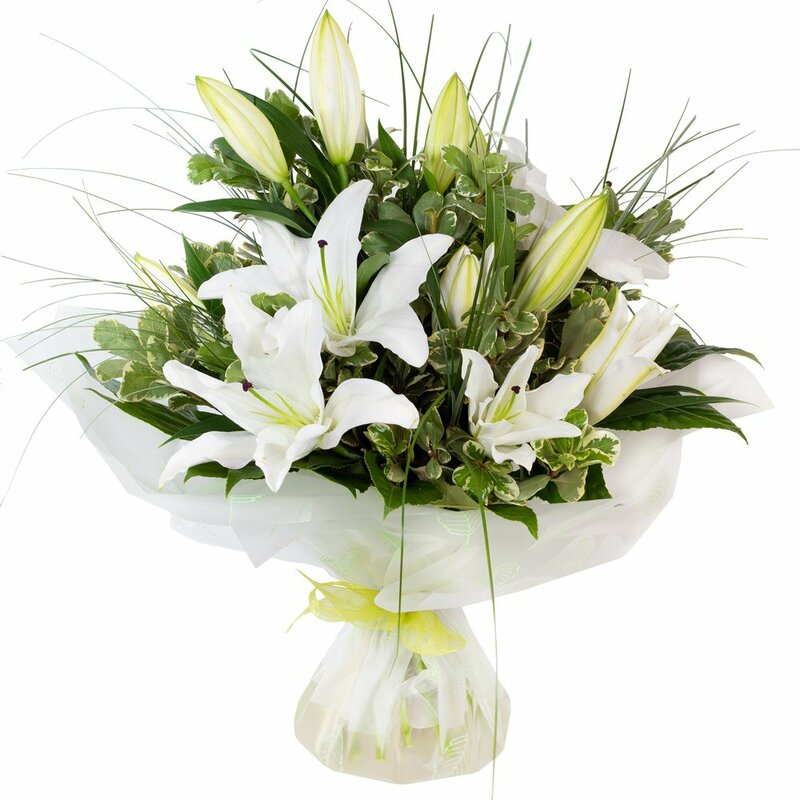 All our flowers are carefully selected by our trained, experienced florists to create beautiful bouquets and arrangements which are then hand-delivered in person to the recipients home or workplace. 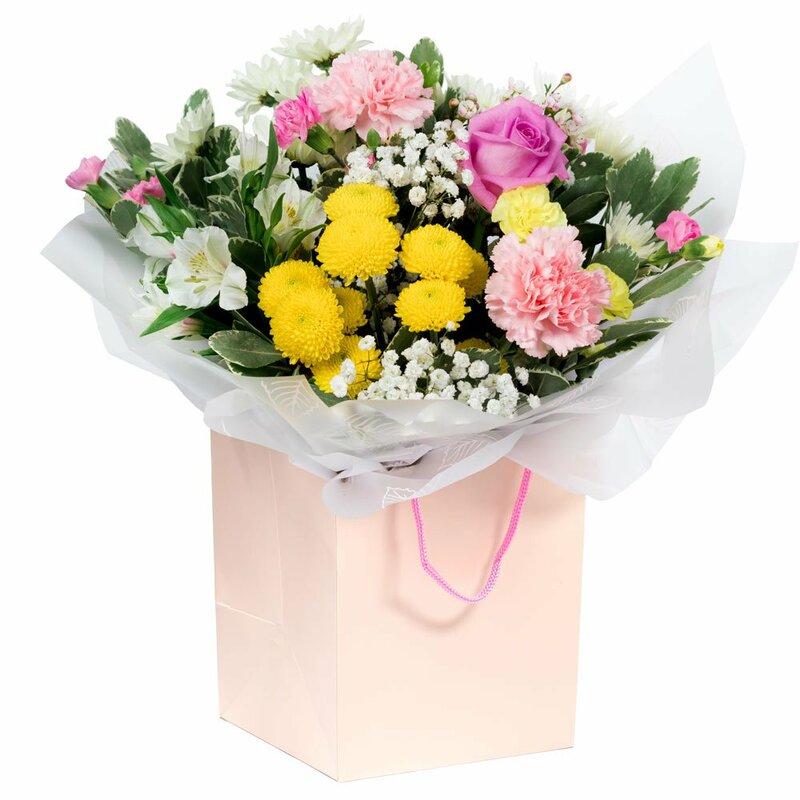 All our bouquets are made with love, ladybirds and diamantes! 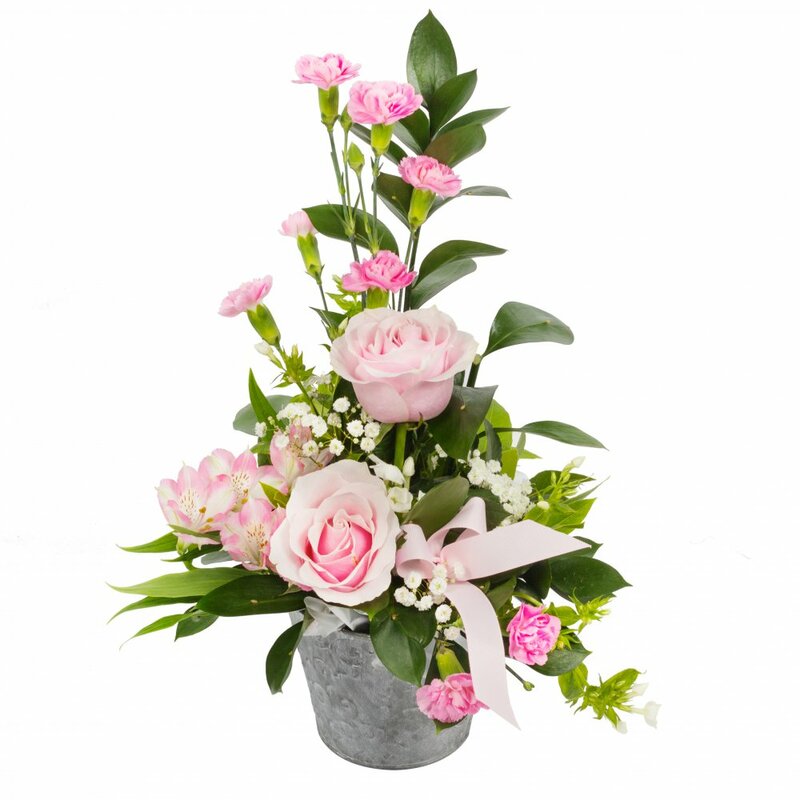 Check out our add-ons too for that finishing touch to your flowers with a balloon, teddy, vase or chocolates. 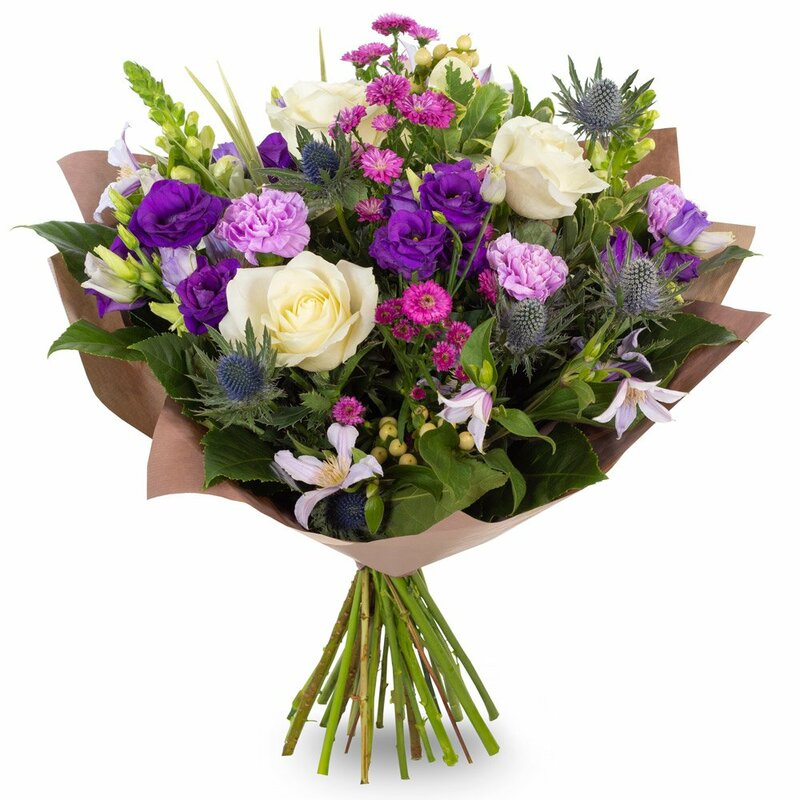 If you’re looking for something more specific or bespoke please give us a call on 01524 849000 where we’ll be happy to discuss further. 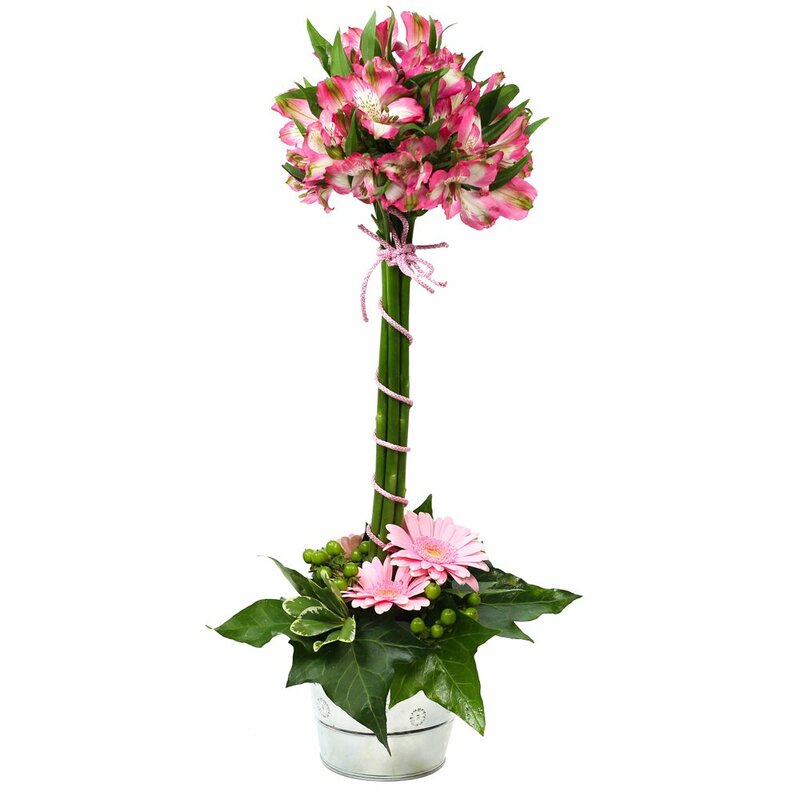 If you require some of the more unusual exotic flowers we may need 24-48 hours notice to order them in especially. 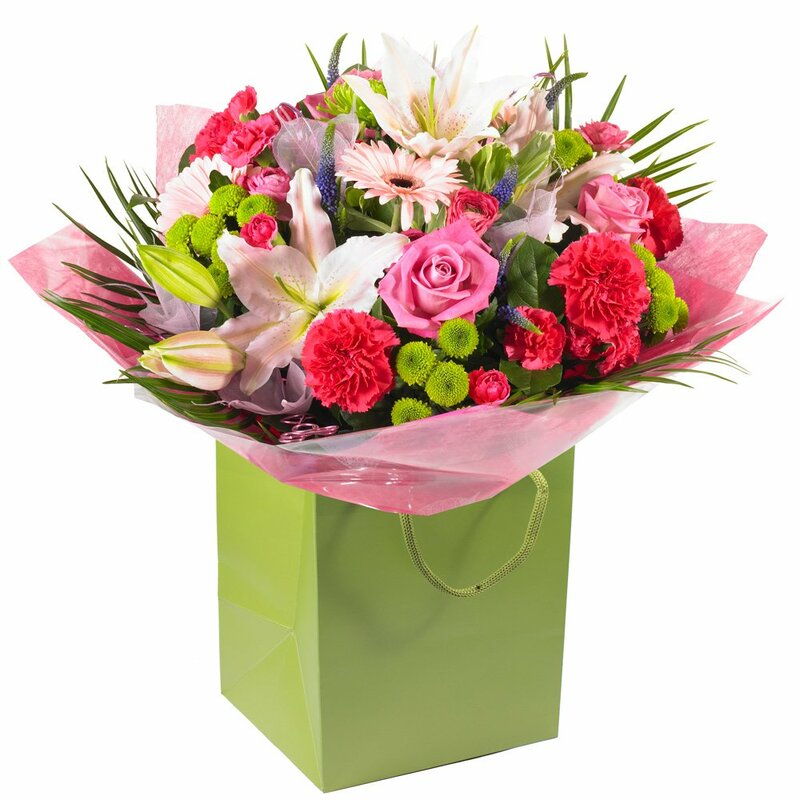 If you wish to send flowers nationally and internationally we also offer full worldwide flower delivery via our membership with Direct2florist.